Many questions will arise when you consider pre-arranging. 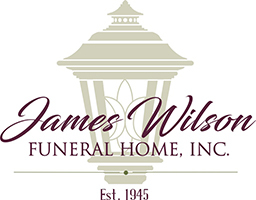 We, here at James Wilson Funeral Home, can provide the professional guidance and expertise that will answer any questions and help you make informed decisions. There are many reasons why a person may want to consider pre-arranging a funeral. Primarily, it provides a sense of security. Security in knowing your wishes are known and will be followed; security in knowing that survivors will be relieved of the burdensome decisions that must be made at the time of death; security in knowing you can make choices now that are flexible enough to allow changes; and security in knowing that you can finance your funeral preferences in advance. For assistance in completing the planning process, please contact us by calling (570) 698-5811.